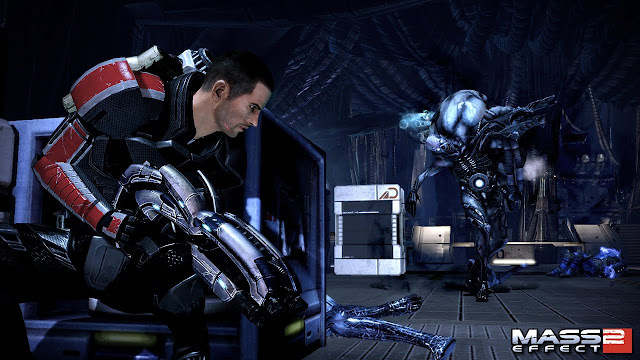 Mass Effect 2 is a action role-playing video game developed by BioWare and published by Electronic Arts. It was released for Computer gaming and Xbox 360 on the 26th of January 2010 but was later expanded to PlayStation 3 on the 18th of January 2011. 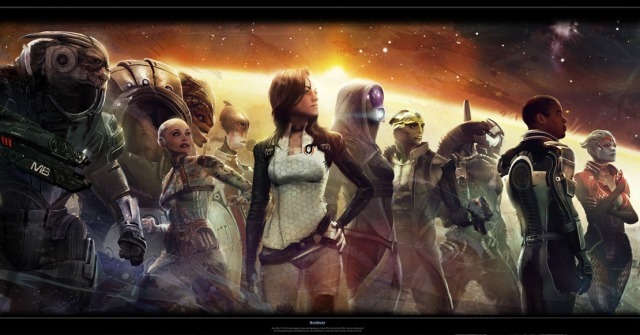 Mass Effect 2 is the second expansion of the Mass Effect series. It continues on from the first game but it takes place two years after the last event of the first Mass Effect game. 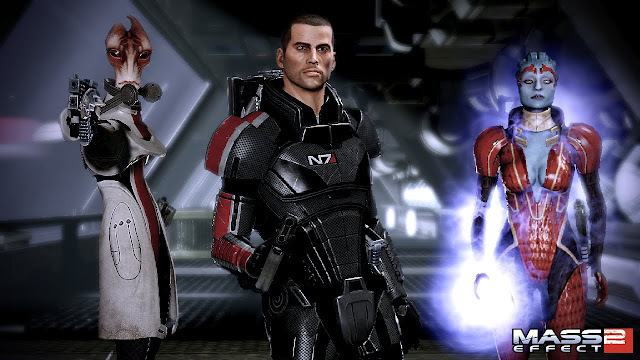 It continues following the same hero Commander Shepard who is MIA(Missing in Action) for two years but during the two years everybody believes he was dead. But you are revived by a pro-human organization called Cerberus and they want you to investigate human colonies that are disappearing. The game is a third-person shooter. You fight different aliens and humans throughout the whole game. 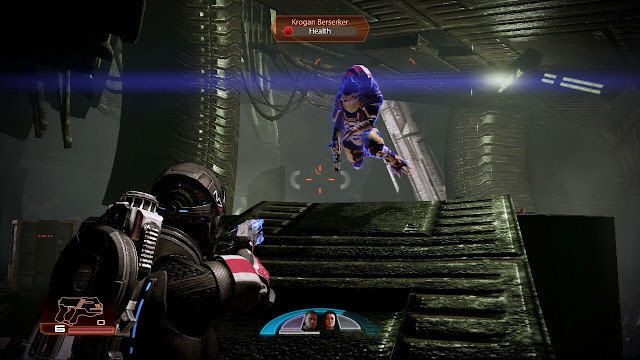 You are involved in tense fire fights and sometimes it doesn't look possible for you to win but Commander Shepard is the hero that wins all battles. But it is a tough game where you have to relies con your teammates abilities and all the other powerful abilities that are at your exposure. I played this game on PlayStation 3 and on Pc so I will give a overview of both controls. You control the game like your typical third person shooter controls. You use the analog stick or WASD to move around the map. You run by holding X or holding shift. You use R1 to shoot or left click to shoot. You can give quick keys to some abilities. The sounds within the games are intense in missions even the starting mission. But in area like the Citadel and Illium its nice and peaceful and peaceful and upbeat because there is no problems in the area. There are clubs and other place where the music is upbeat and than there are area which are creepy and dark. The replay value is high because like all Mass Effect games you can be a good person by going paragon and being friendly or you can go renegade which means you are being a evil hero and being bad and uncooperative with people. This gives the game replay value because you can talk to each person differently if you wish to. This game is amazing and great fun with a awesome story-line. People who enjoy open world, space adventure games with a third-person asset is great and you will enjoy it. I would give this game a 9.5/10 because the only problem I have is that Commander Shepard face is always Straight and shows no emotion.